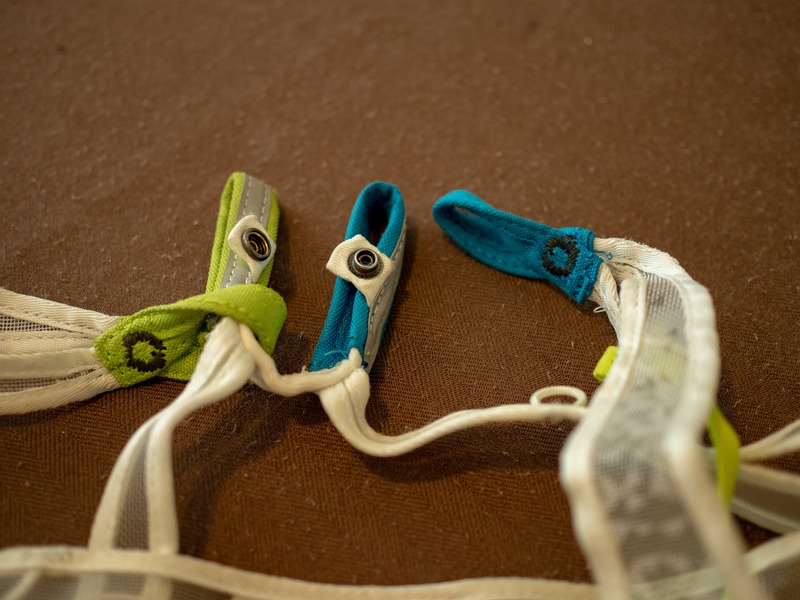 The Edelrid Loopo Lite is a crazy light harness that will fit in your pocket. It takes the saying “Minimalist” to a whole new level. Coming in at around 80g (depending on what size you buy) this is for someone who is going to be moving very fast and light. Now having something so light will have restrictions. That said, if this specialized piece of equipment meets your needs, it’s simply amazing. 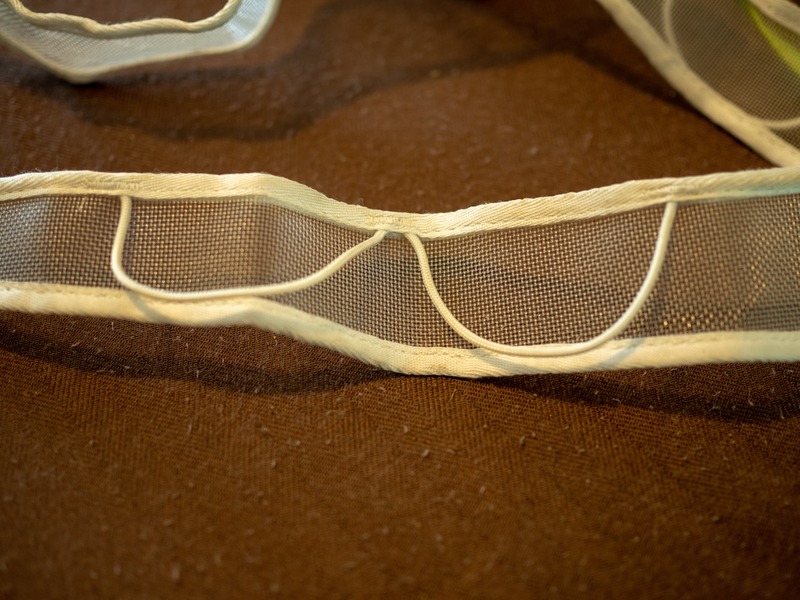 The harness strength comes from a lightweight Dyneema. They removed the metal buckle to save more weight, in replacement they have girth hitch the leg loops threw the waist. This makes it so you have 2 tie in points that fit are easy to tie in or fit a carabiner nicely. This feature also allows you but the harness on without stepping in aka you can keep skis and crampons on. 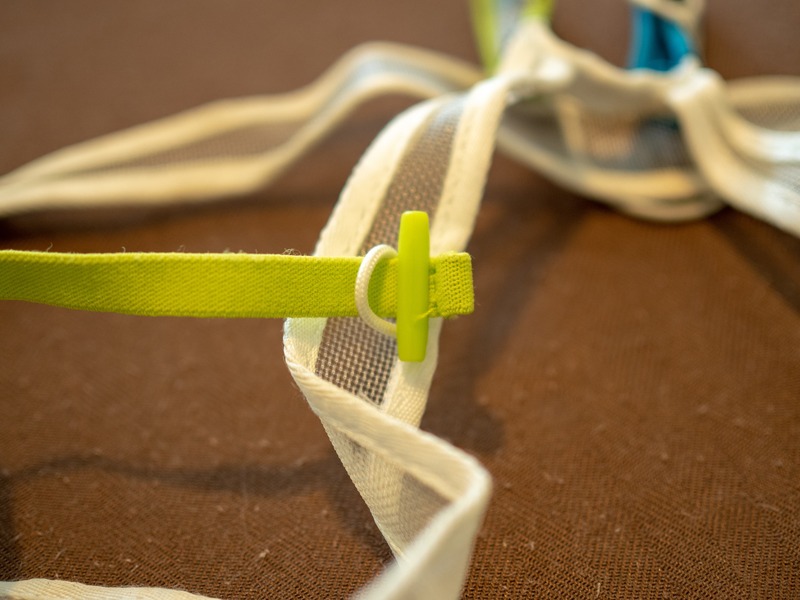 The elastic straps (front and back) do a good job of keeping the harness in place. With other lightweight ski harness I find that my leg loops have slipped down. Not having an adjustable waist belt is a little annoying; if you add or remove layers the harness might not fit properly. It is worth noting that the sizing is very true to form, make sure you measure your waist and don’t use your pant size. For the lightest harness on the market you wouldn’t expected it to be super comfy, but you’re wrong. This harness was just fine when I sat in it for ~20mins during glacier rescue training. I was quite impressed. The weight is evenly disturbed between the legs and waist. After using and testing the Loopo Lite, I’m stoked to have it as an option. If I’m ever going on a trip where I “might” need to do a rappel or rope up on a glacier this is the perfect. Its take very little room in your pack and you won’t notice the weight. 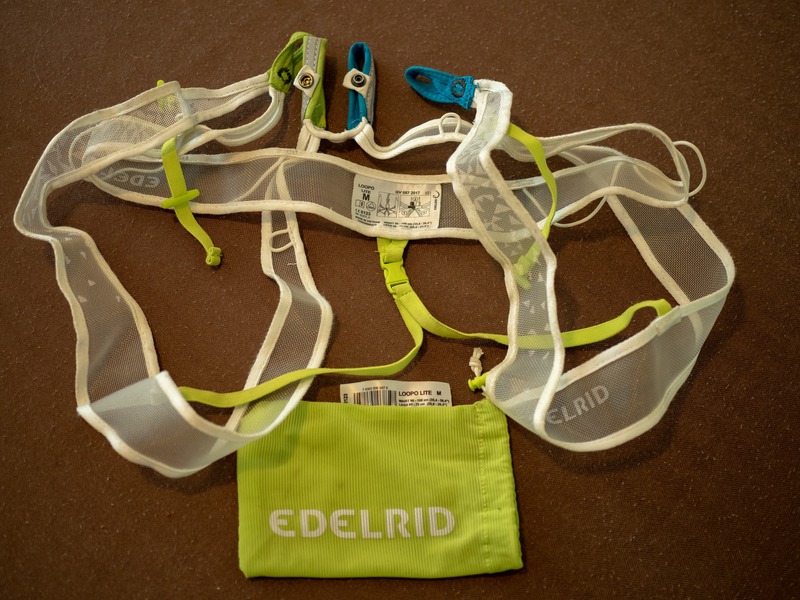 Edelrid did not put any adjustability in these harness due to the girth hitch design. For the harness to fit properly it need to be snug. According to the Edelrid sizing chart I would be in a small, but I was using a medium. While walking around and climbing it felt fine and not unsafe, on the rappels it did have some extra room on the waist. Overall I think the sizing chart is bang on. Just because the way this harness is designed it need to be a little more snug on the waist when skiing or scrambling. This harness is for the person who truly needs something light! 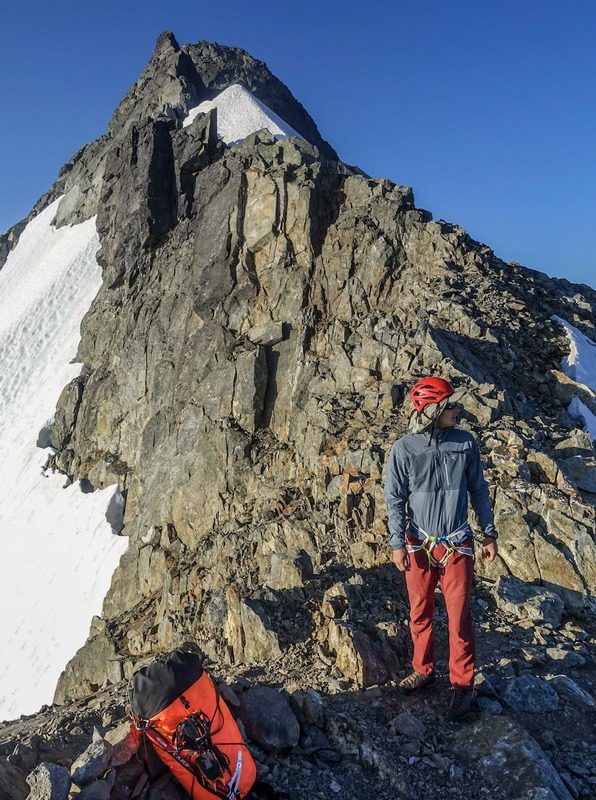 Its perfect for going on a summer traverse where you might need to do a few rappels or short glacier travel (winter or summer). By no means is this harness going to work for summer rock climbing or even alpine rock climbing. It does have 4 very small gear loops, but they won’t fit more then your glacier rescue gear and a few slings. Not Ideal for: Routes that involve hanging belays, pulling a toboggan or where you need lots of gear loop space. 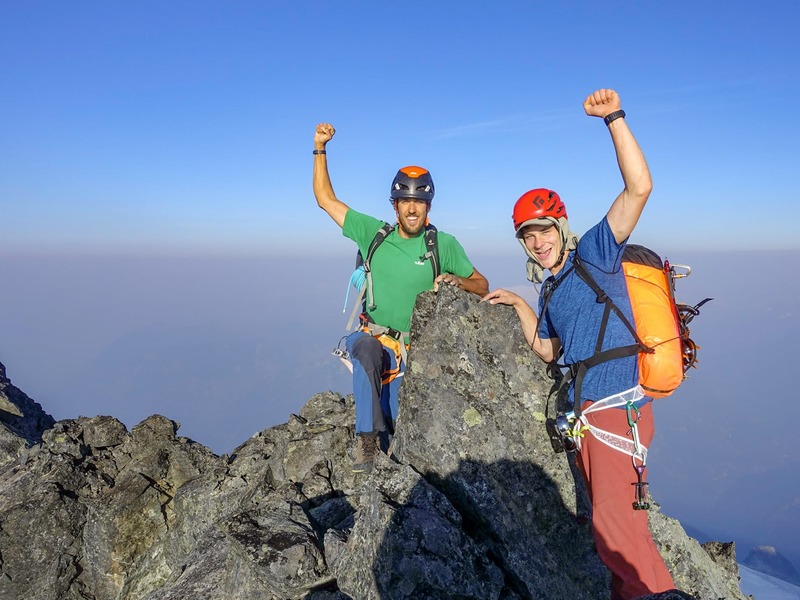 We were given the harness to review but wrote our review honestly for you..the climbers.